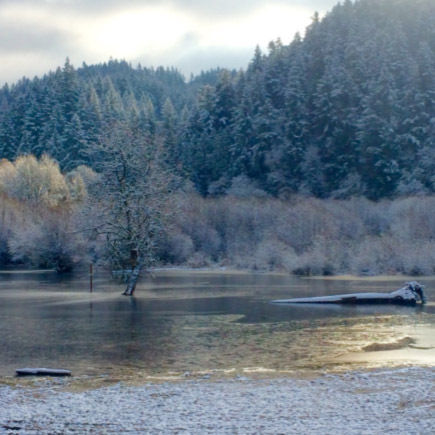 The Coweeman Mitigation Bank (Bank) is the first mitigation bank in Washington to offer compensatory mitigation credits for both wetland and fish habitat impacts. 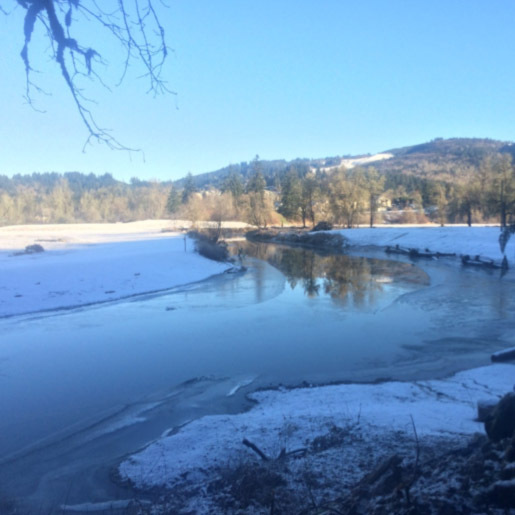 The Bank encompasses approximately 300 acres, including 174 acres of old growth forest, adjoining the Coweeman River in Kelso, Washington. 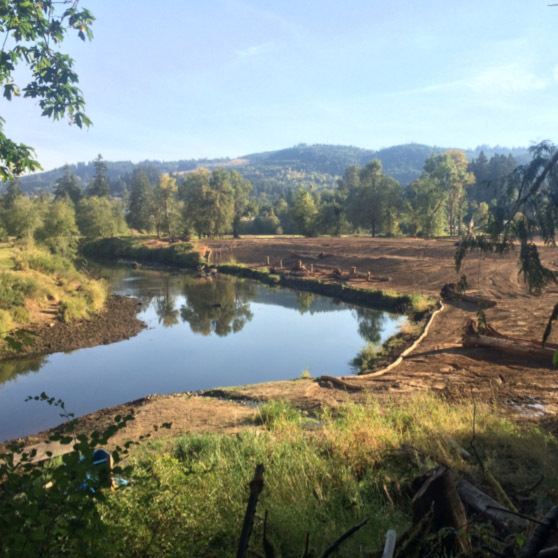 The general goals of the Bank project are to restore wetland hydrology and floodplain connectivity, increase habitat connectivity and complexity for salmonids and other aquatic dependent species, create additional wetland, and re-establish wetland and riparian plant communities typically found in Lower Columbia River floodplain environment. Project construction was completed in summer 2016, and plant installation was just completed in the spring of 2017. 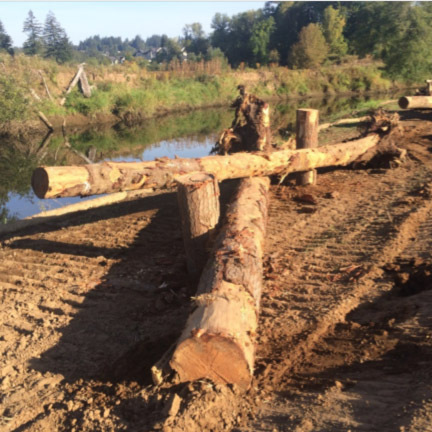 ELS prepared numerous environmental documents and permits for the project as it is located within both Cowlitz County and City of Kelso jurisdictions. The Bank design and operation also had to be approved by the Interagency Review Team consisting of nine local, state, and federal agencies. Environmental and permitting documents prepared include a Shoreline Substantial Development Permit, Special Use Permit, Conditional Use Permit, SEPA, Nationwide Permit, Hydraulic Project Approval, 401 Water Quality Certification, NPDES Permit, Critical Areas Report, In-water Work Plan, Water Quality Monitoring Plan, ESA documentation, and Stormwater Pollution Prevention Plan. ELS also assisted Habitat Bank with preparation of the Mitigation Banking Instrument appendices. Field work for the project included delineating critical areas on the property, determining the ordinary high water mark of the Coweeman River, conducting an extensive tree survey to confirm the presence of old growth forest, mapping vegetation communities throughout the existing wetlands, and characterizing tributaries.